This exclusive executive home built by Coker Ellsworth brings quality, elegance, and sophistication. 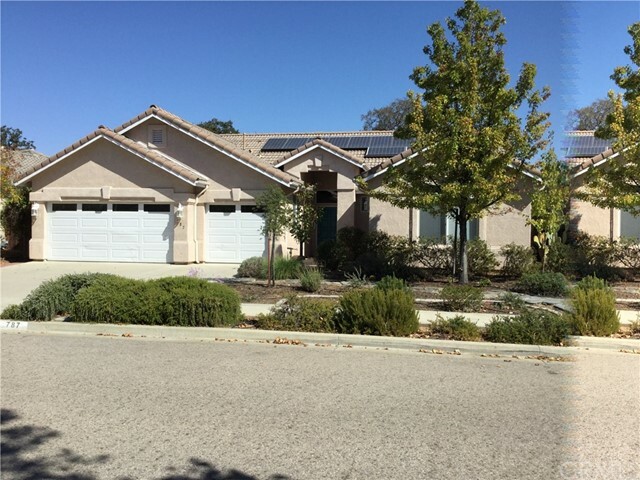 This highly sought after South East Paso Robles home backs to a private and protected city-owned oak studded green space. This property offers privacy and one of the best views available.